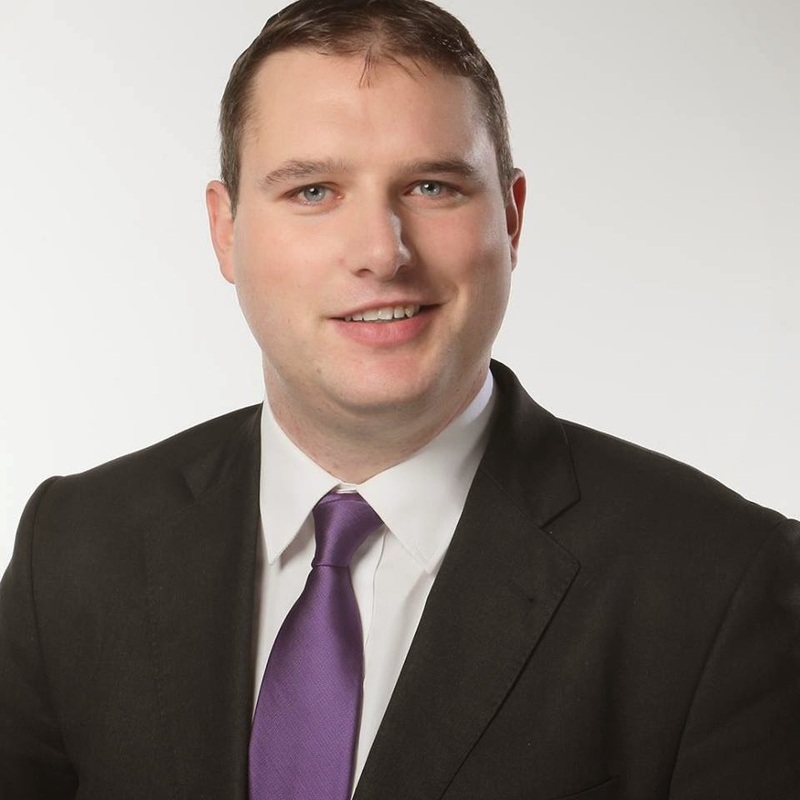 Tallaght Central Labour Cllr Dermot Looney and the IT Tallaght Labour Youth Branch have welcomed the construction of a bus shelter outside the college following a campaign which has lasted almost three years. Looney launched a campaign with the college branch at the beginning of 2010 to highlight the concerns of the hundreds of students and staff of IT Tallaght who use the bus stop on the Old Blessington Road on a daily basis. The campaign included a petition with 1,100 signatures from IT Tallaght students, motions to South Dublin County Council, social media platforms and other methods to convince Dublin Bus of the need to install the shelter at the stop. Following pressure from the campaign, Dublin Bus confirmed they would inspect the site in March 2011 and agreed in November 2011 to seek planning permission. This planning permission was agreed in the summer of 2012 and the construction of the shelter occurred during the last week. The shelter has already been well used by students and staff of the college, as well as others who live and work in the area, given the inclement weather. Below: Picture of Cllr Dermot Looney and Adam Fulham at the Bus Shelter outside IT Tallaght, with some of the petitions signed by IT Tallaght students and staff. Local Councillor Dermot Looney has called on local football fans to get behind St Patrick’s Athletic in the FAI Cup Final this Sunday, November 4th. Looney, a lifelong Saints fan, is encouraging lapsed Pat’s fans, neutrals and those with only a passing interest to avail of the cheap admission to the Aviva and support St Pat’s, who will take on Derry City in the final. Tickets are available via the St Patrick’s Athletic offices at 125 Emmet Rd, Inchicore and on the day at the Aviva Stadium. Two Dublin 12 Labour Councillors in neighbouring local authorities have joined together to call for an upgrade to a local Post Office service on the border of the City and County Council. South Dublin County Councillor Dermot Looney has joined with his Dublin City Council colleague Michael O’Sullivan to campaign for an upgrade to postal services in Walkinstown. The Walkinstown Post Office is located in a small, old building on Bunting Road which the two Councillors have said is “not fit for purpose.” O’Sullivan and Looney have called on An Post to upgrade the services in the interests of safety, security and service for residents living nearby in the Walkinstown and Greenhills areas. “The current premises is unsuitable for a modern post office service. There are serious safety and security concerns for staff and customers which came to light in recent robberies. Furthermore, the premises is too small to accommodate the large numbers who use the Post Office,” concluded O’Sullivan. Both Cllrs have been told by An Post that they are aware of the problems being experienced at the Bunting Rd facility and that the company is actively seeking an upgrade. Both Cllrs have submitted motions to their local area committees at Council level and will be continuing the campaign in the time ahead.